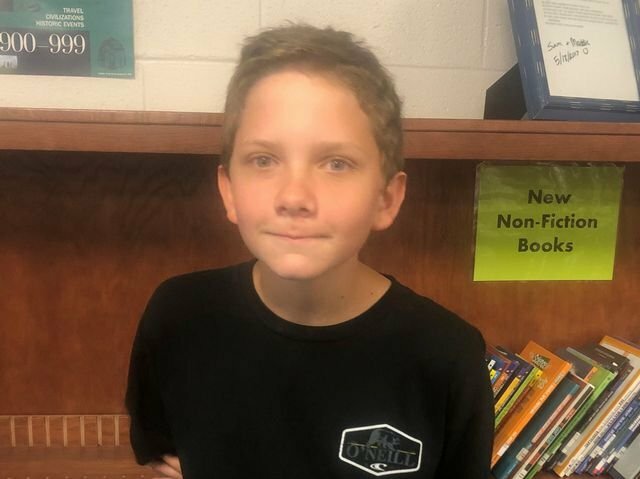 The HMS library would like to congratulate Landon Hollerman on winning our contest to guess how many books are in the HMS library. Landon's guess was the closest without going over. He will receive a $10.00 gift card to the store of his choice for his prize. Thanks for participating and keep on reading!